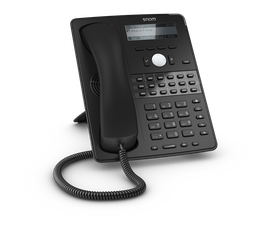 An expansion module provides users who experience high call coverage with greater flexibility and increased productivity. 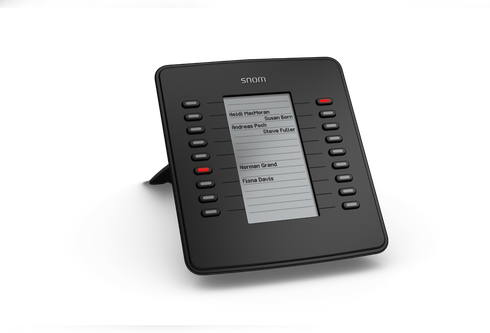 The D7 expansion module enhances the 700 series by adding 18 programmable keys with LEDs to deliver features such as speed dial, busy lamp field and presence indication. 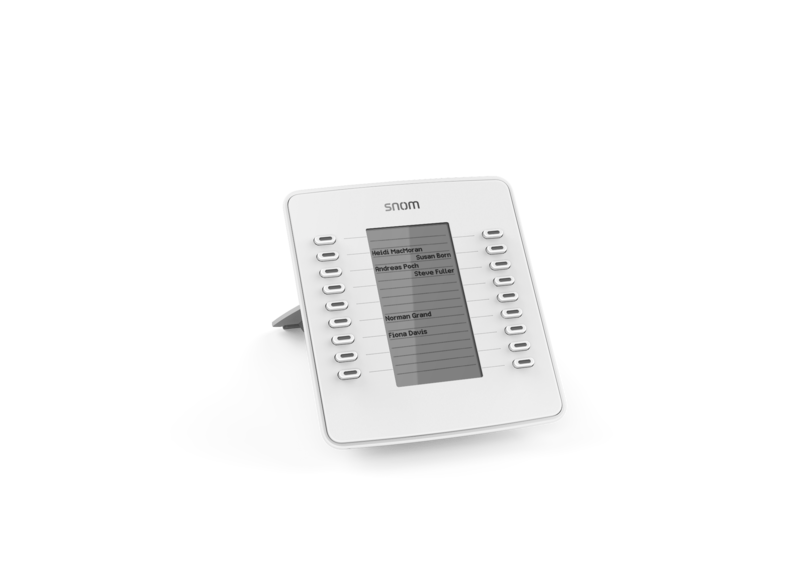 The D7 expansion module is available in black and white. The high-resolution display provides an ideal visual interface. The D7 connects to the telephone via a USB cable, and up to three expansion modules can be daisy chained to add 54 function keys. The final D7 in the chain provides a USB port to connect other peripheral devices such as a USB headset. 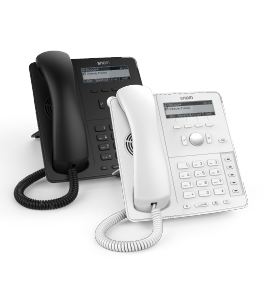 When more than one D7 is used with a telephone, additional external power is needed.